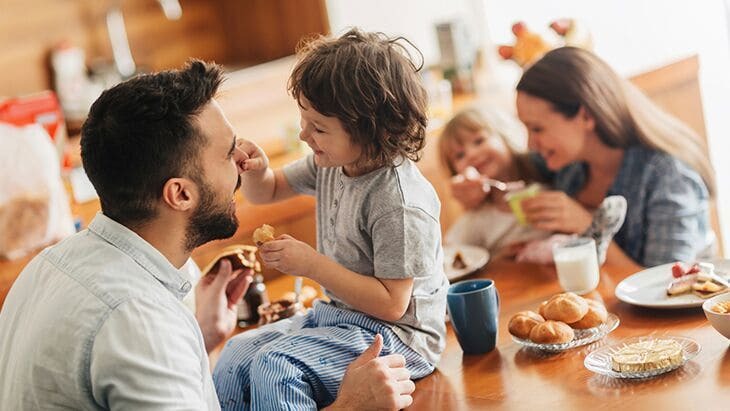 Buying life insurance sometimes can seem harder than it really is because it requires making important choices that will affect your loved ones. You’ll need to choose from among different types of life insurance policies, as well as learn words that might not be readily familiar to you (unless you happen to read life insurance glossaries in your downtime). This directly relates to how much insurance money you want your family to receive in the event of your passing, and how much coverage you can afford to buy. It also relates, for example, to how many dependents you have, the amount of your assets (such as a bank account and a retirement fund), and your liabilities (such as a car payment and a mortgage). To help determine how much life insurance you may need, use this handy Gerber Life form. Will my monthly premium ever go up? 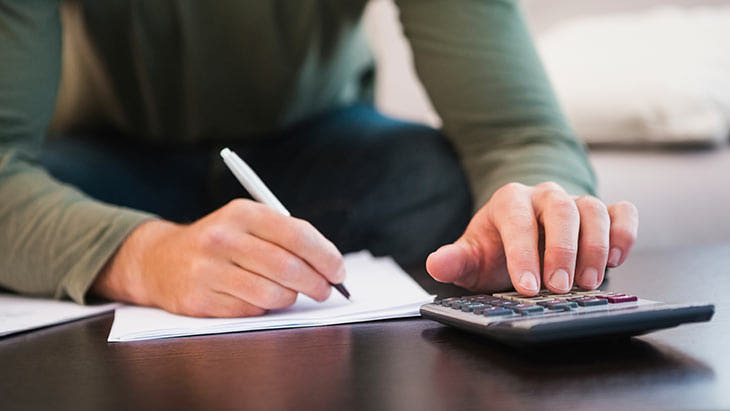 If you have a fixed budget or income, you need to manage your monthly expenses and you will want to know if your policy has “fixed” or “level” premiums, meaning they will not increase during the life of the policy. Level Term life insurance policies provide coverage for a preset period of time (your “term”), such as 10 or 20 years. During that time, your premium rate is locked in and won’t increase. 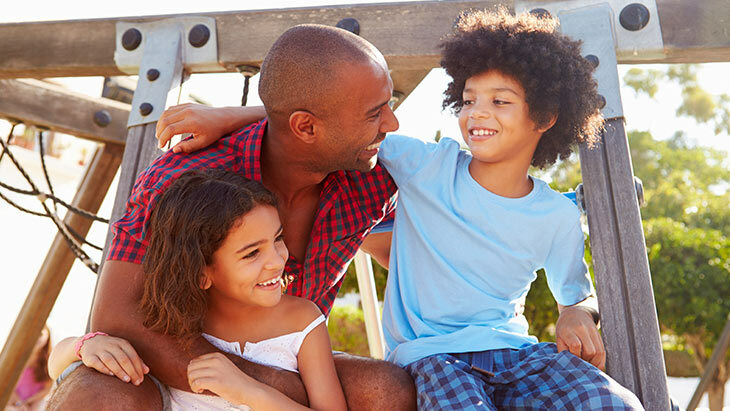 Whole life insurance policies also have premiums that are locked in and provide coverage for your whole life, as long as you stay current on your premiums. It’s not uncommon to encounter financial ups and downs. Before buying a life insurance policy, ask a customer service representative what alternatives are available for keeping or not keeping the insurance policy you’re considering, should you no longer be able to pay the monthly premium. There can be solutions. Different kinds of life insurance policies offer different kinds of coverage and different amounts of financial protection. Before you sign on the dotted line, make sure that you understand what’s covered and not covered. What are “riders” on insurance policies? Insurance policy “riders” are additional layers of protection that a basic policy may not cover but that may be available. Insurance riders, which are optional, can provide certain kinds of additional coverage for an additional cost. Why would I get accidental death insurance? You may wish to provide your family with insurance coverage for medical bills and other expenses, should you have a covered disabling injury or fatal injury in a specifically covered accident. Accidental death coverage provides guaranteed approval with no health questions asked, no medical exam, and immediate 24/7 coverage. What is “cash value” and do all life insurance policies have it? Some types of life insurance policies, such as whole life insurance (but not term life), build “cash value” over time. This is money – a small amount – that the life insurance company sets aside with each monthly premium payment. The longer you own the policy, the more cash value you’ll build. The policyholder can access the policy’s available cash value at any time. “Available cash value” is the total accumulated cash value, minus any unpaid premiums and any outstanding loans against the policy. 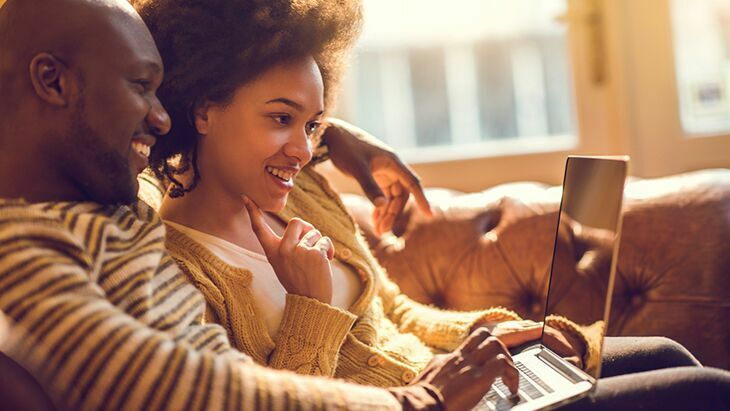 Policyholders can use the cash value in several ways, such as cashing in the policy for its available cash value, or borrowing against the policy’s available cash value. Sometimes, the available cash value can be used to pay the policy premiums in the event that the policy owner is no longer able to do so. What happens if I use the cash value to take out a loan? If you use available cash value to take out a loan against your policy (the interest rate set is by the insurance company), and then you pay back the loan (with interest), your policy maintains its original value. If you do not pay back the loan, the value of your policy will be reduced. For example, if you have a $100,000 policy and borrow $1,000 of cash value, you can pay back the $1,000 (with interest) and your policy would still be $100,000. If the loan is not repaid, the policy would only be worth $99,000 less the accumulated interest.